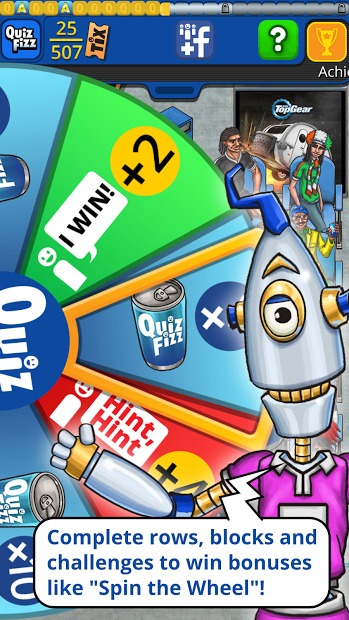 Remember the most fun quiz game for our Chromecast? We are bringing another one, but with a new topic! 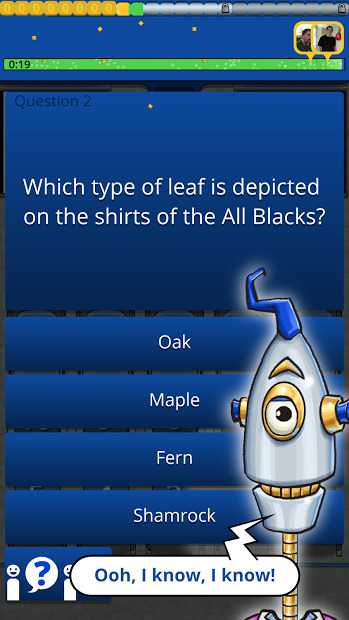 Power up your knowledge with QuizTix in this International Rugby Quiz. Unique trivia gameplay that is fun and rewarding: answer questions to win Tix, that it’s like an in-game currency, and fill the stadium with colourful rugby characters.